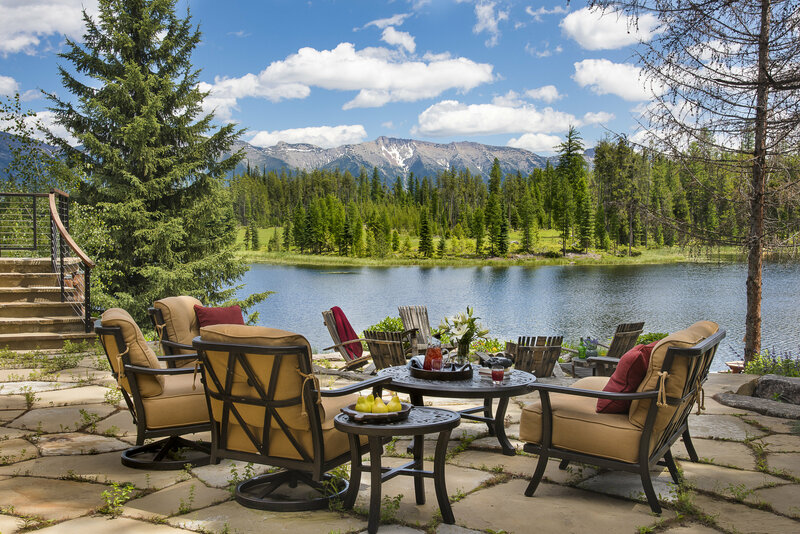 Situated on prime Swan Valley land this large family lodge has incredible views of the Swan mountains and a private lake. 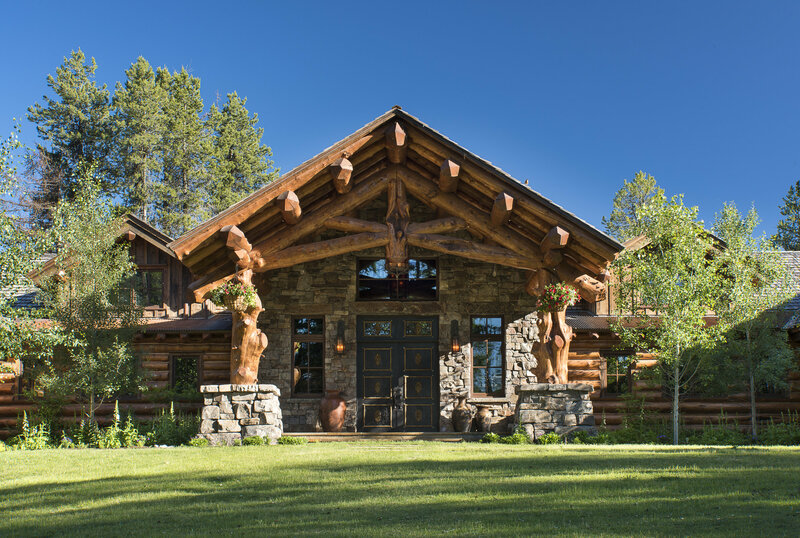 Initially a remodel, this project is over 12,000 square feet, and includes a huge vaulted great room, family kitchen, interior swimming pool, ornate wet bar, home theater, wine room, 2-level master suite, 4 stone fireplaces and 6 guest suites. 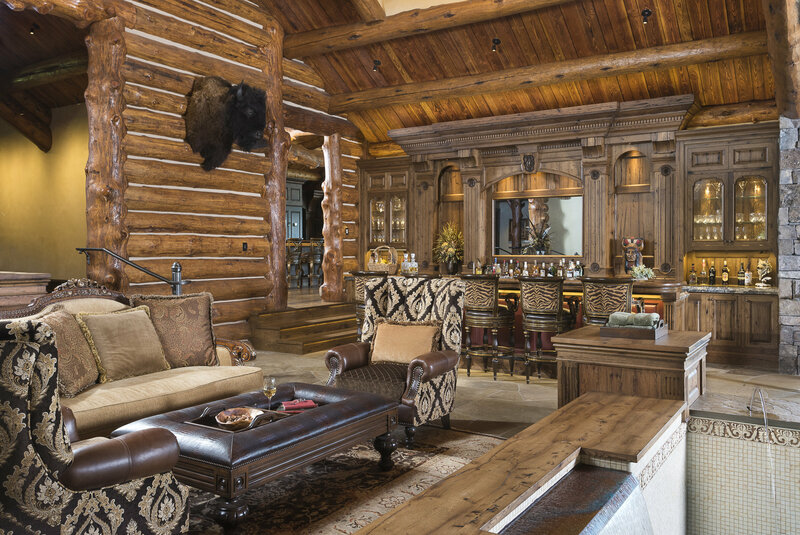 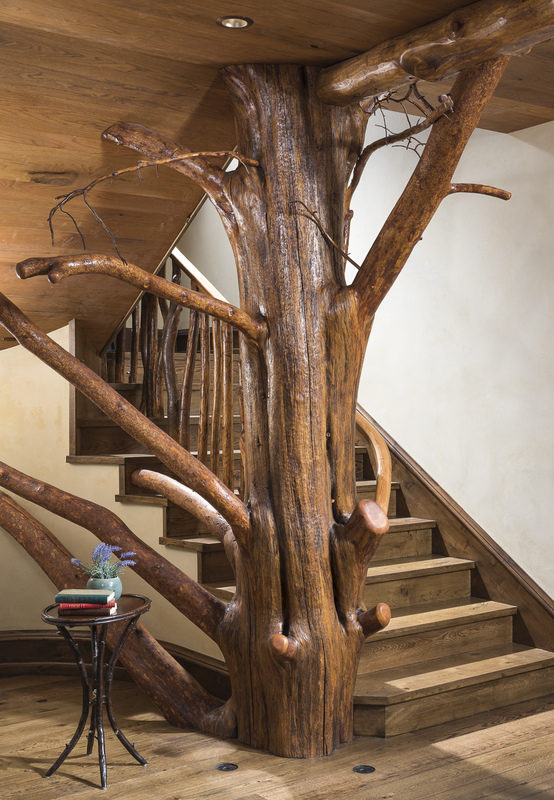 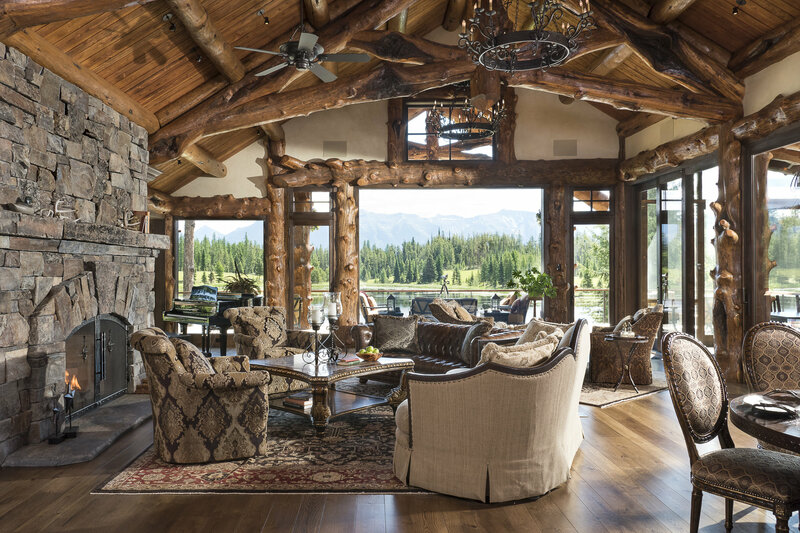 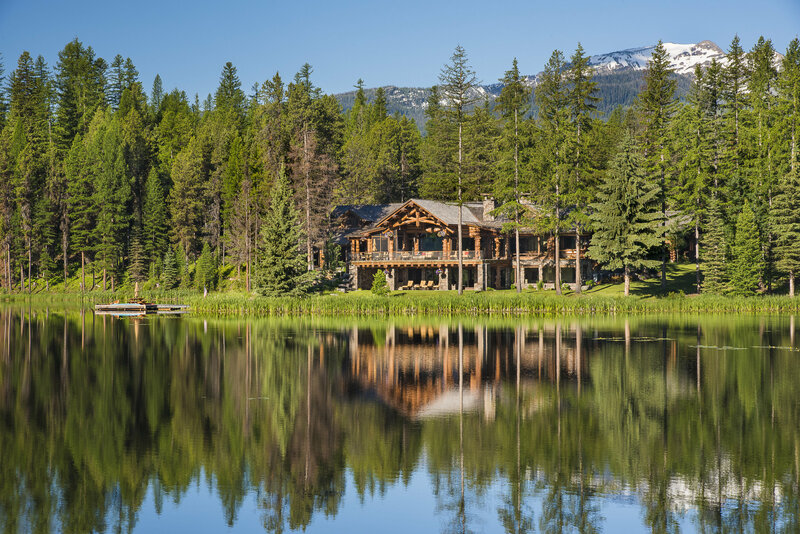 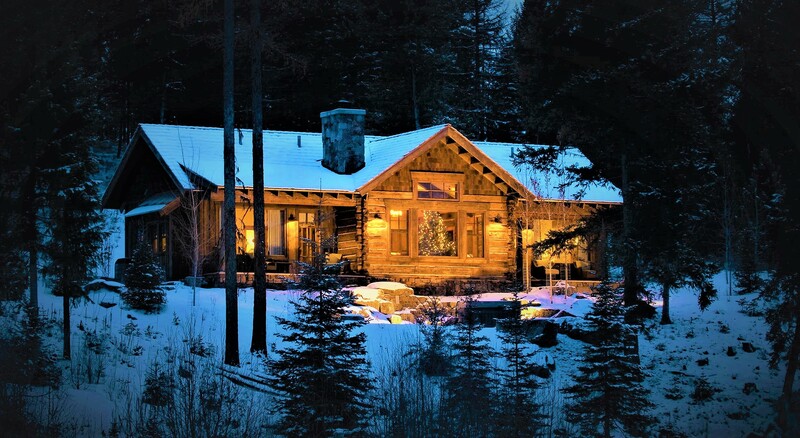 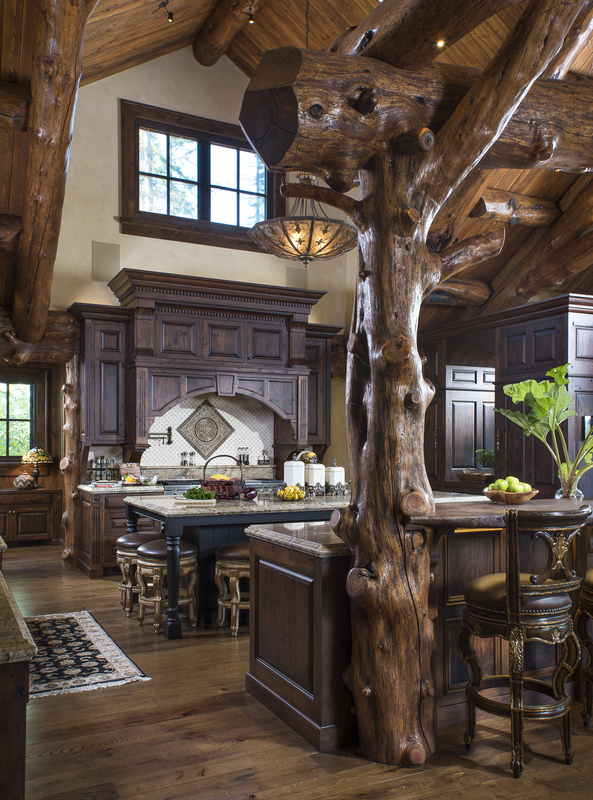 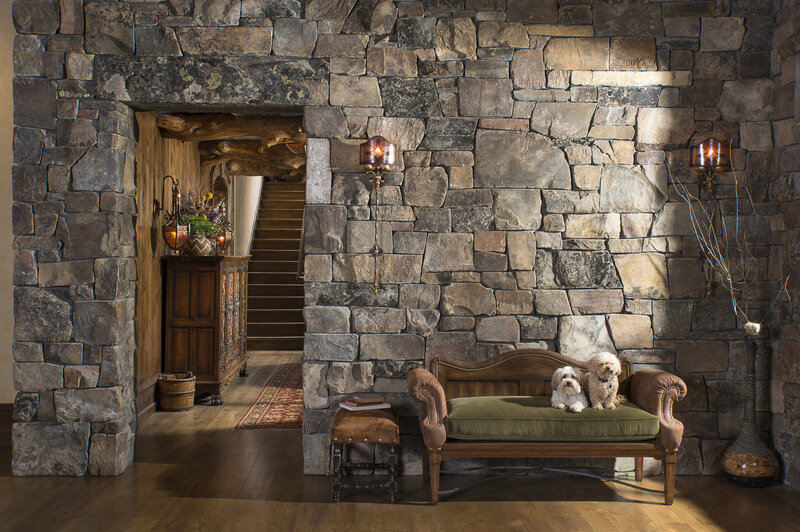 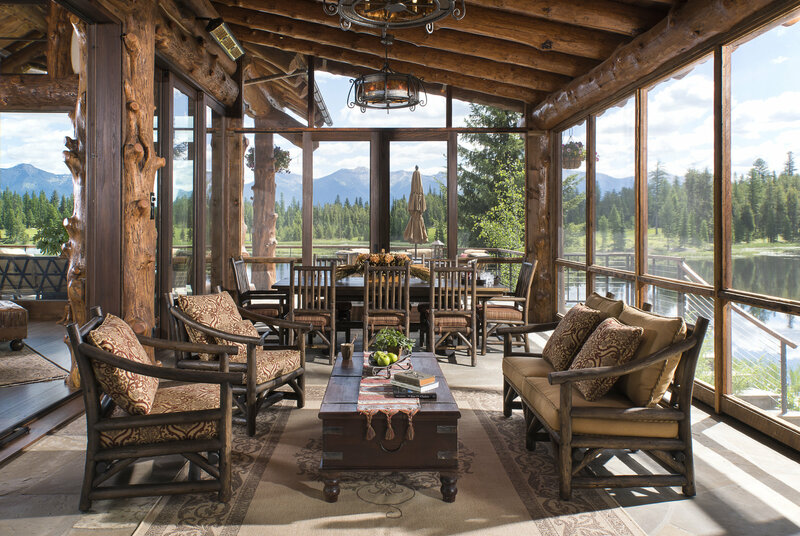 Massive log trusses, oversize stone veneer, circular stairway trees, and other rustic details are incorporated into every corner of this truly amazing home.